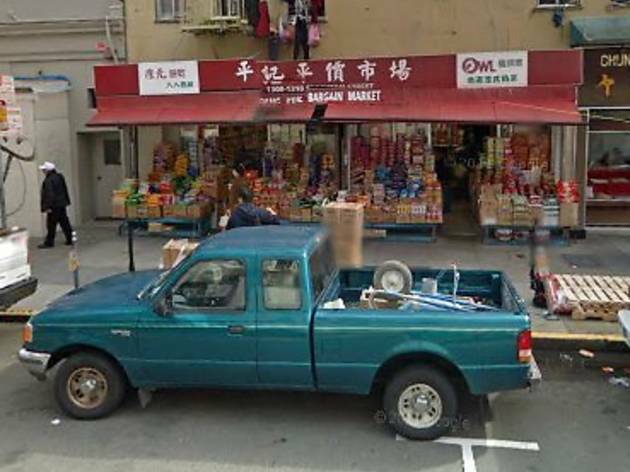 Everyone will have their preferred all-round grocery store, but Pang Kee is a good bet for a quick shop in a spot that’s less busy than the central stretch of Stockton Street. This is the place to come to for sauce bottles and spices, armed with your Fuchsia Dunlop cookbook. 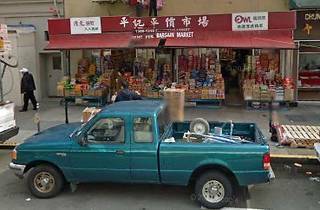 The shelves are stacked high with quite possibly everything you could be looking for—hoisin sauce, Shaoxing wine, light and dark soy sauces—as well as instant noodles, Japanese curry sauce mixes and herbal grass jelly drinks. There is also a good selection of the packaged snacks and sweets beloved by Asian teenagers, including preserved plums (licorice-flavored, and with a similar mouth-puckering effect to Super Lemon).